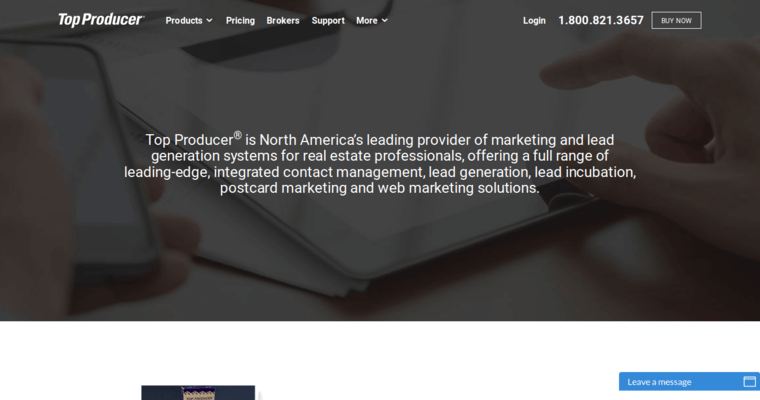 Top Producer is an excellent choice for anyone in the real estate industry who is looking to make their lives easier while running their businesses with CRM software. 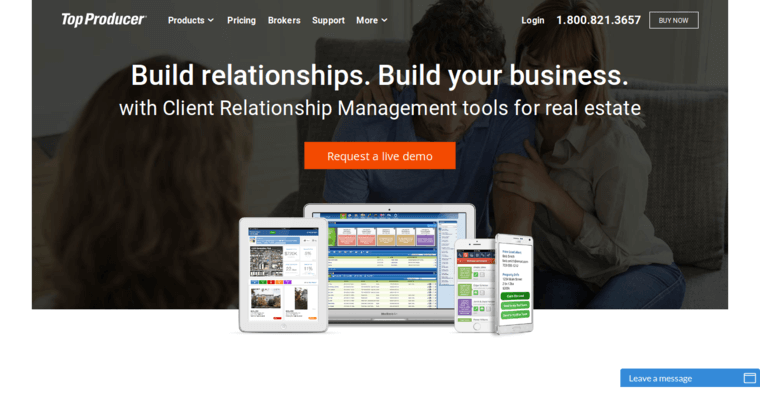 This real estate CRM software is excellent when it comes to converting leads to clients, and it will help you cater to all of your clients at every stage of the sales process. One of the great features of this software is the instant notifications that you get every time a new lead comes in, complete with a countdown clock that tells you just how new the lead is. Additionally, it makes it very easy to contact your leads and qualify them. There are also built in sales buckets that allow you to take care of your business relationships with automated alerts when it comes to communication. The software also comes with helpful reminders when it comes to your interactions with clients.